Northern Kentucky voter turnout in Tuesday's primary election was abysmally low, despite the presence of some significant contests in all of the counties. In an election where turnout statewide was only 23.5 percent, only 14.5 percent of Boone County voters came out, while 13.5 percent voted in Campbell County and only 10 percent in Kenton County. In a hotly contested race for county judge executive, incumbent Gary Moore, who has held the office for 20 years, defeated challenger Chris Reinersman in the GOP primary. Linda Tally Smith, the Commonwealth Attorney for Boone and Gallatin counties since 2000, was rejected by GOP voters. Louis Kelly took about 68 percent of the vote. Tally Smith was caught up in a controversy over her handling of the David Wayne Dooley murder case. In the Covington City Commission race, a field of 10 candidates was whittled to eight in Tuesday's election. Those eight candidates will compete for four open seats on the commission in the November election. Incumbent Bill Wells led the field, with former Covington mayor Denny Bowman coming in second. Sheriff Chuck Korzenborn easily defeated challengers Marc Chapman and Seymour Fisk in the GOP primary. Korzenborn has a whopping 67 percent of the vote. County Judge-Executive Steve Pendery won the GOP primary with 54.6 percent of the vote over challenger Anna Zinkhorn. Charlie Cleves took 62 percent of the vote in a three-way race for Bellevue mayor. In November, he will face Steve Brun, who finished second in Tuesday's three-way race. The district includes 20 counties, including Boone, Kenton and Campbell. It is represented now by Republican Thomas Massie, who had no opposition in Tuesday's primary. 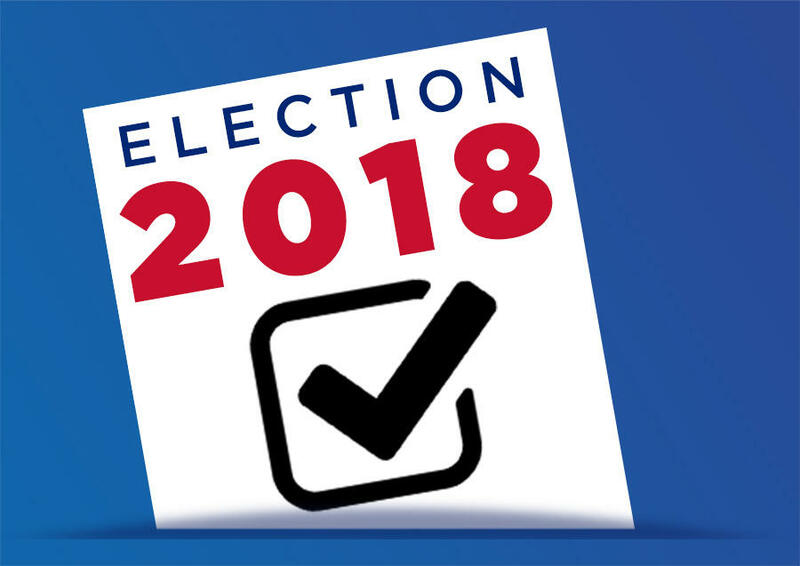 Three candidates ran on the Democratic side, and Seth Hall from La Grange in Oldham County won with about 41 percent of the vote. Patti Piatt of Florence came in second with 37 percent of the vote and Christina Lord finished last with 22 percent. Hall will take on Massie this fall in what is considered a heavily Republican district. You can find a link to all results from all Kentucky counties and legislative districts here.